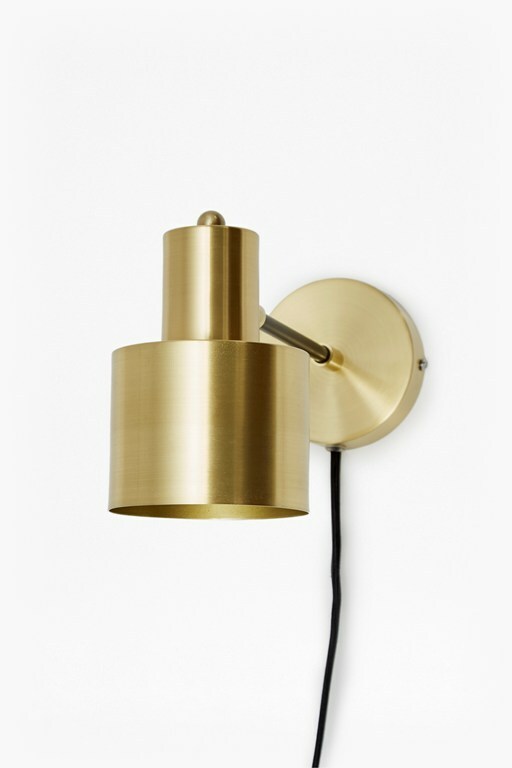 Steal the spotlight with ceiling and wall lights from our collection of lighting fixtures. Made to stand out and make a statement, our ceiling lights offer contemporary updates on classic designs, from modern takes on the chandelier to striking new pendant lights. Industrial inspiration runs throughout, with corrugated glass, concrete and iron playing key roles, as well as more rustic pieces in rattan and wooden beads. Dress bare walls with striking styles with the same industrial aesthetic.